As time goes by, your home may start to feel a little dated and tired. A well-considered renovation could be the answer, as it eliminates the upheaval that sometimes goes with moving house. 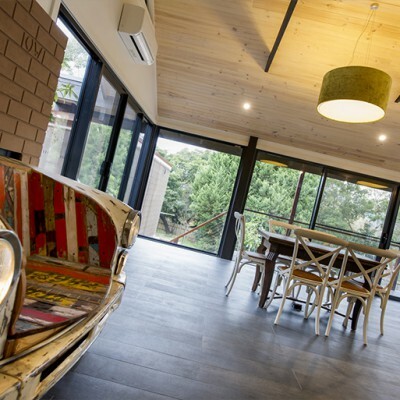 Melbourne-based Katana Builders are renovation experts, skilled at designing and updating or reconfiguring any area of the home. We have decades of experience and professional results behind us so you can feel confident that your renovation is in skilled hands. 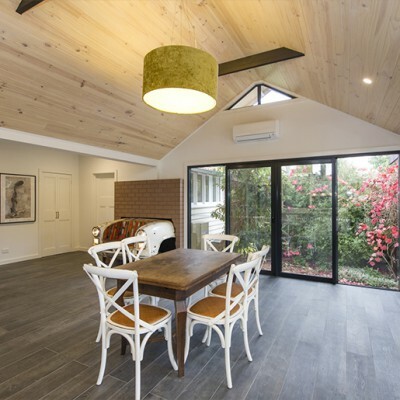 We are experienced in renovating homes across Melbourne, including complete and total home reconfigurations, or updating a kitchen, living area or study Bathrooms. We are also expert in warehouse conversions, creating stunning masterpieces for chic urban living. 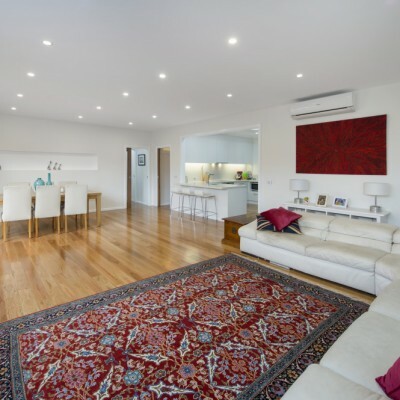 A Katana, your renovation can be styled as a modern design statement or as a traditional refresh or overhaul, to suit your home and lifestyle. 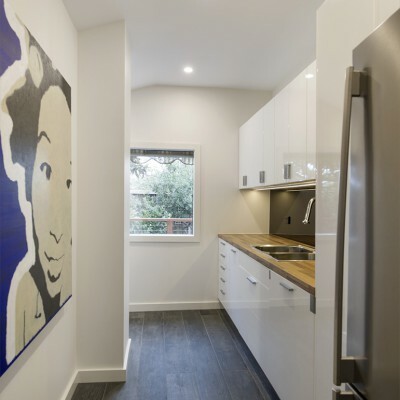 At Katana, we know every renovation presents a unique challenge, as every home is different. Our Design and Construct team work with you to create fantastic new areas from existing spaces, and help you bring your ideas to life. The kitchen is the heart of the home, where families bond and create lasting memories. We understand the central place of the kitchen and our design team is equipped with the latest ideas in kitchen design trends to create an impressive kitchen area that’s as functional as it is stylish. A bathroom should be a pleasure to visit. When you look around yours, do you see clean lines, sparkling fittings and a functional yet stylish design? Or do you see tiles that need replacing, a tired vanity and inflexible layout? 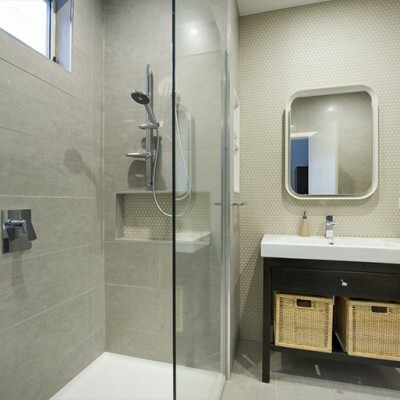 Katana builders are experienced at bathroom renovations and, with your collaboration, will look at the existing layout and create a functional design that you will be excited about. Our professional and knowledgeable approach includes a comprehensive understanding of your vision, attention to every detail and a keen eye on the budget to avoid cost blowouts. We keep you informed of the progress for your project at all times, and actively collaborate with you to create the best finished product possible. 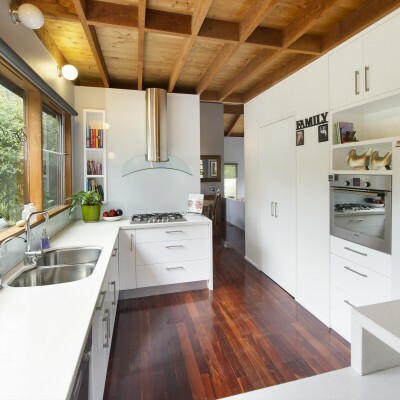 From design to drafting, quoting, permits, approvals and construction, rely on Katana’s professional, friendly service to bring a fantastic result whether you’re seeking a modern or traditional renovation for the entire home, a specific area or an outdoor makeover.